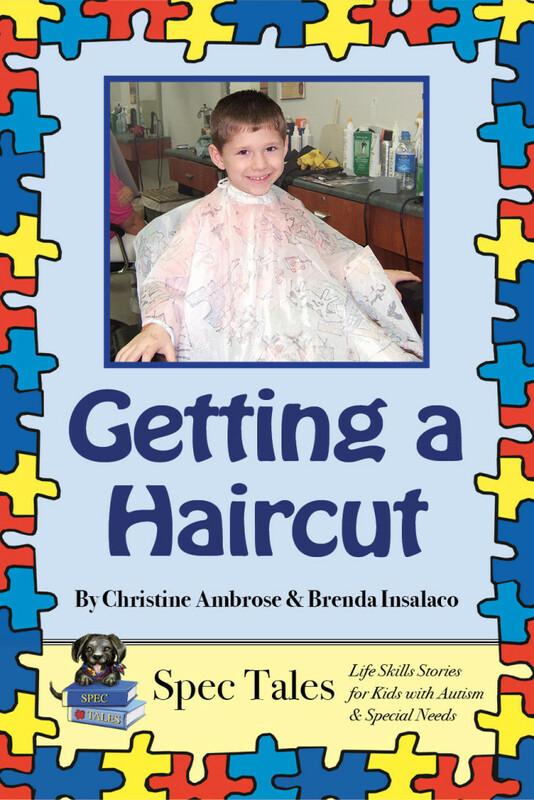 Go along with a little boy as he gets a haircut. Every step in the process (including the clippers) is illustrated with full-color photographs. He even gets a treat at the end of the story.